The ideal home improvement solution for you. 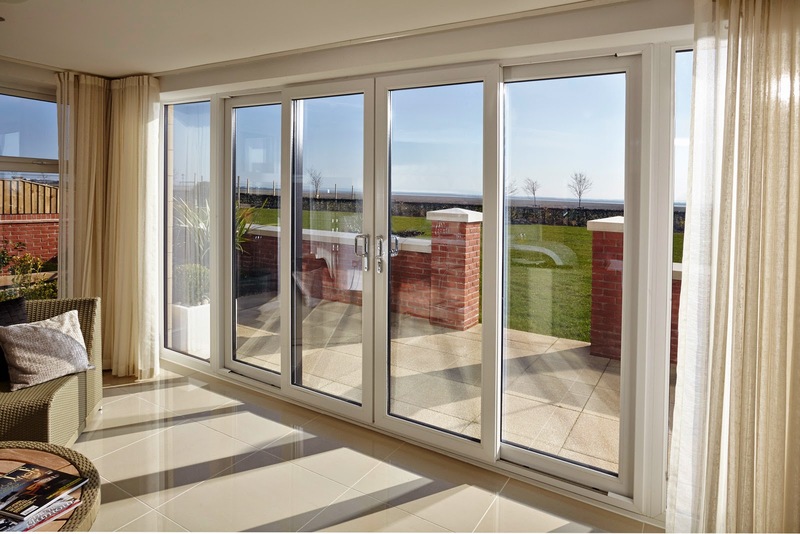 Liniar uPVC windows and doors feature a market-leading design that offers superior standards of thermal efficiency, security, durability and design. They are available in a range of styles, finishes and colours, which means you’re sure to find the perfect one for your home. The inherent qualities of premium grade uPVC ensure these windows and doors won’t rot, warp or discolour over time. StyleLine windows and doors feature a unique and pioneering manufacturing process, utilising a state-of-the-art Graf Welder to achieve a seamless, highly secure double glazing build. This range stands as a premium option for any and all property types, capturing a period look that offers charm and class across the board. These windows and doors offer peace of mind in both performance and design. Aluminium double glazing stands as a modern home improvement solution, offering a modern flair to both contemporary and traditional homes. We utilise the market-leading aluminium profile from Smart to guarantee quality. Aluminium double glazing is also incredibly lightweight, allowing it to achieve slim sightlines for increased views and enhanced natural light allowance. 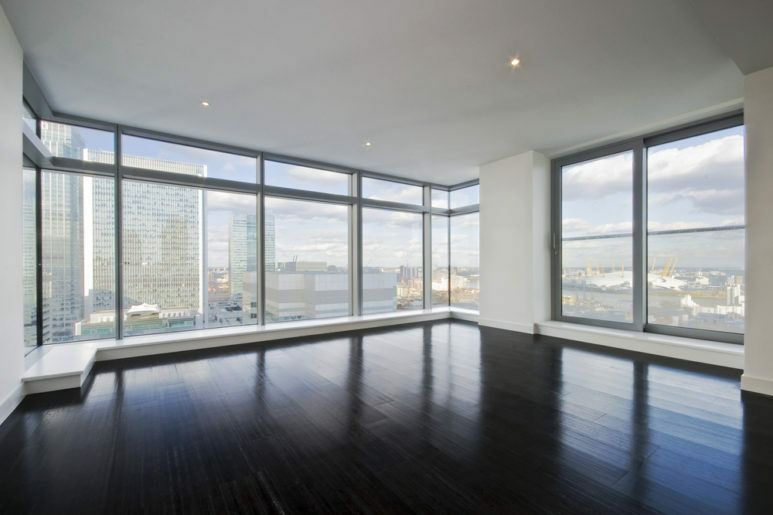 Our double glazing does not decay, rot, or fade over time, maintaining aesthetics. Our profiles are incredibly robust and when fitted with quality hardware, is thoroughly secure. At Pure Trade Windows, we offer highly-sustainable, cost-effective double glazing that performs to its best over many years of extensive use. The way we do this is by utilising the latest innovative technologies in the industry to manufacture our double glazing. For example, our uPVC is high-grade and features a thermally-broken multi-chambered profile, which is both robust and weather-proof. It's never been easier to enjoy the very best the market-has to offer, combining both function and form to offer you more for your money. There are plenty of ways to customise your double glazing to complement your property. We offer a full range of RAL colours as well as woodgrain foils, and even period hardware. 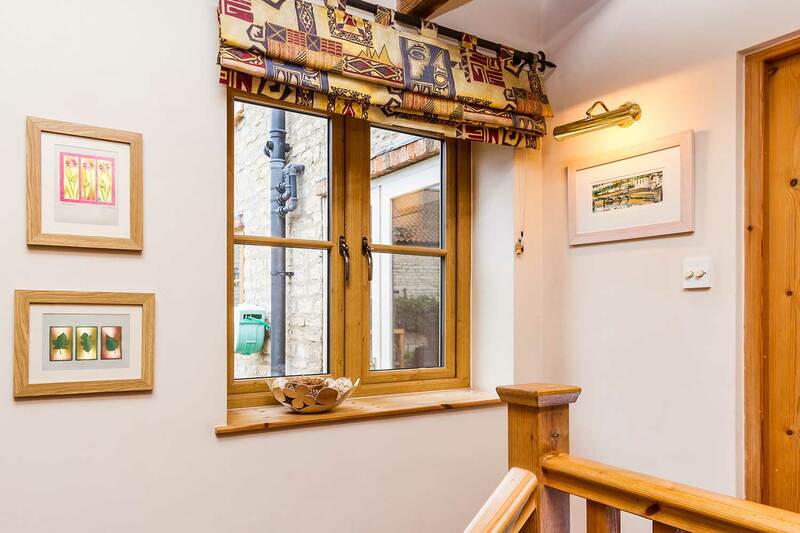 Traditionally, timber was an incredibly popular option due to the rich wooden aesthetics they provided, but now there is a uphill change if favour of uPVC due to their resilience and strength. This can be tailored to match the period features of timber. We make the most of this option, by providing the full list of colours from the RAL spectrum, which of course you have complete choice in customising. Meanwhile there is a growing demand for aluminium as well due to their contemporary appearance and impressive performance. We only use premium materials across our double glazing profiles. Our uPVC is from market-leading manufacturers Liniar, and Smart Systems provide our aluminium. We work with double glazing manufacturers who utilise the very latest manufacturing processes available to produce stunning products with. For instance, Liniar have an extremely careful, hand finished procedure that ensures crisp, clean edges. Our double glazing is fitted with high-security Yale multipoint locking mechanisms, enhancing the capabilities of our aluminium and uPVC windows and doors beyond Secured by Design expectations. There are glorious benefits to each of our stunning double glazing profile. Our windows and doors achieve impressive low U-Values of below 1.0. We use a patented thermal insert to provide multi-chambered profiles with extra thermal support. The multiple chambers featured across our double glazing range are especially designed to ensure the warm air from your central heating remains in your property for a longer period of time. This is then combined with high performance weather-seals and thermally efficient glazing to ensure thermal performance is maximised across the board. You'll be able to enjoy double glazing that eliminates the possibility of draughts, ensuring you remain comfortable and warm throughout the colder winter months. Profiles are 100% lead-free and recyclable. It’s easy to replace them whenever without wasting resources, and rather than dispose of them, can be reused in another way. Due to the impressive thermal efficiency properties or our double glazing, you will also be able to reduce the amount of carbon emissions you produce throughout the year. This is made possible by reduced central heating use to keep your home comfortable throughout the colder months, as the multi chambered profile ensures warm air stays in your home for a longer period of time. It's never been easier to enjoy outstanding windows, doors and conservatories that allow for market-leading standards of quality in sustainable way. High-end products like ours are not commonly available on the market at such affordable prices. Our uPVC double glazing is high-performance, with one catch, it’s actually cheaper than you might expect. The material is incredibly sustainable as its recyclable, hard-wearing, and cheaper to manufacture, therefore we reflect this in the price. You can customise the hardware and configurations to meet the size and budget of your project, and we’ll install high-quality double glazing at little extra cost. Due to their outstanding levels of thermal efficiency and durability, our range of double glazing promises exceptional value even after installation. Enjoy more for your home in an affordable way. Carry out your online quote on our online quoting engine for a competitive price on our double glazing, today. This fast, free to use service allows you to design bespoke home improvements. Get in touch if there’s anything else you need to know. Visit the online contact page and complete our simple form. We will contact you shortly afterwards regarding your enquiry.